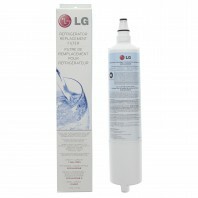 Get great tasting coffee and soups without the cost of store bought water with an LG refrigerator water filter. 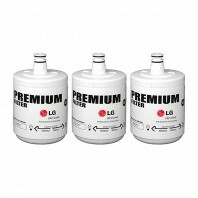 Donâ€™t spend hundreds of dollars on bottled drinking water, when you can have great tasting and crystal clear drinking water with the help of an LG refrigerator water filter. 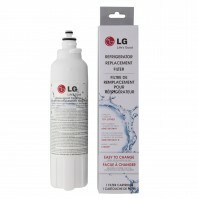 Replacement LG water filters are built to last 6 months and designed to filter between 200 - 500 gallons of tap or well water in select refrigerator models. 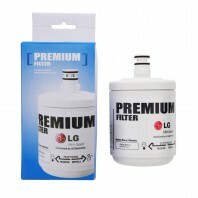 No matter what type of LG refrigerator replacement filter youâ€™re looking for, whether itâ€™s a popular LG filter, such as the LT700P or 5231JA2006A, or a less common one, youâ€™re sure to find right refrigerator filter for your fridge. 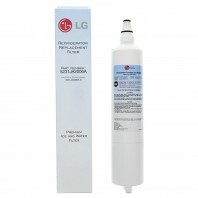 If you donâ€™t see the LG refrigerator water filter you need, call us at 1-800-277-3458. 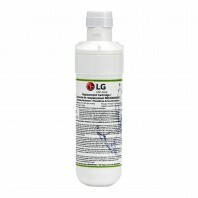 All of our products are protected by our No Worries Price Match Guarantee, so if you see an LG refrigerator water filter or other product for less, weâ€™ll match the lower price, simply give us a call. 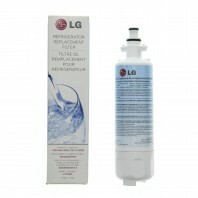 For a full list of available refrigerator water filters click here.